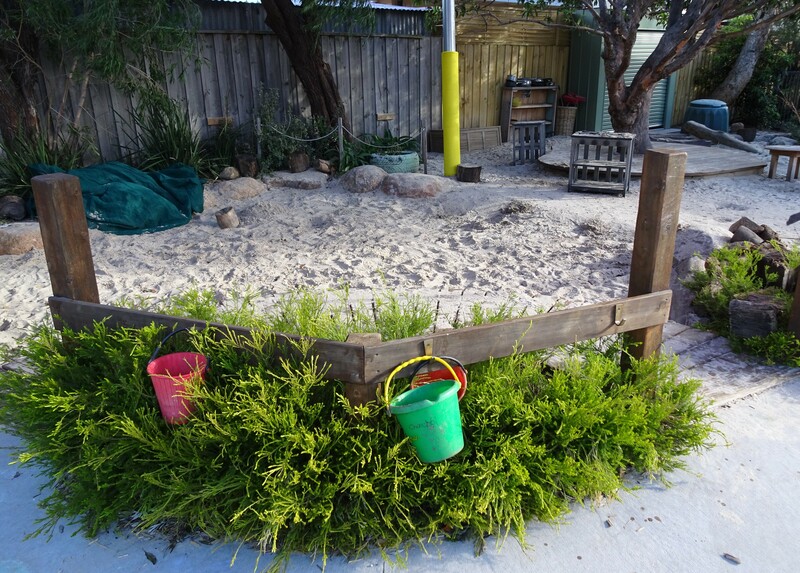 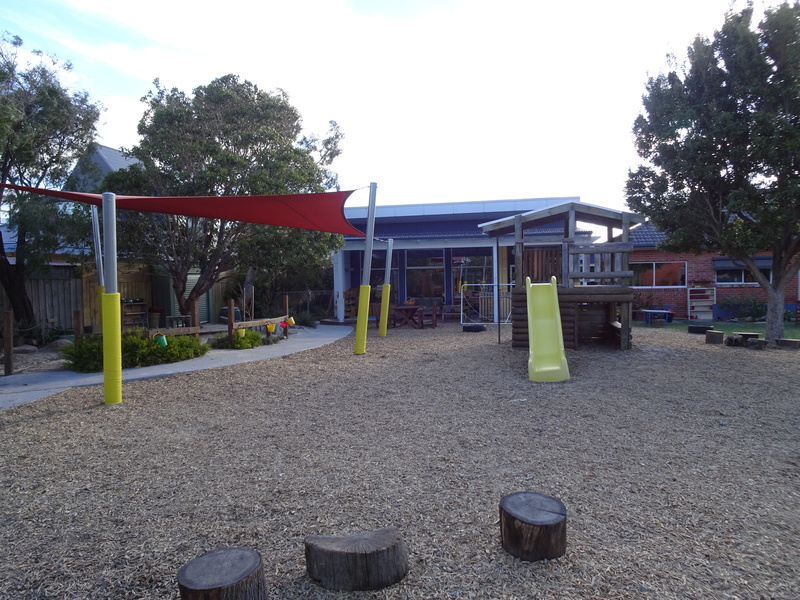 McKinnon Kindergarten Enrolments now open. 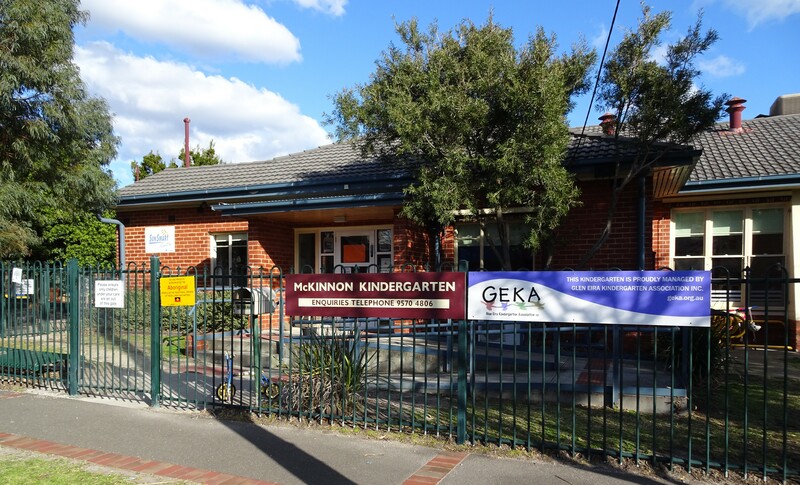 Welcome to GEKA McKinnon Kindergarten. 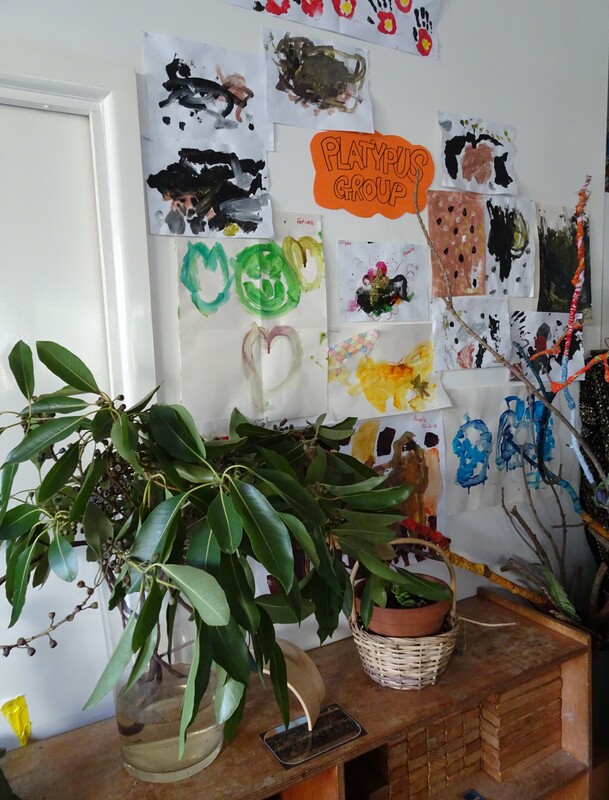 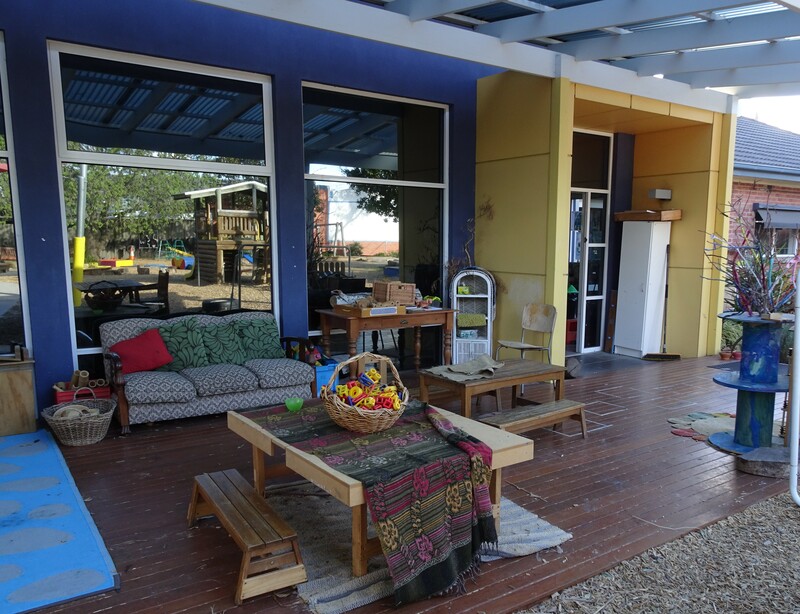 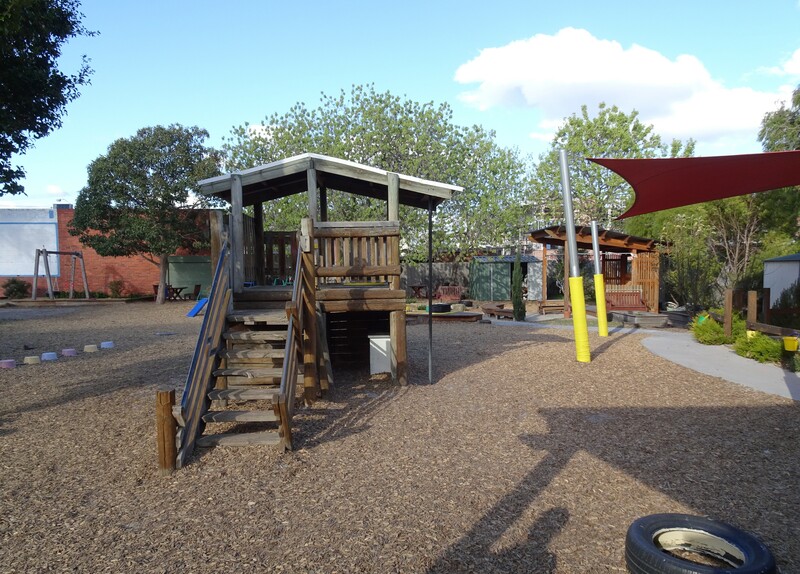 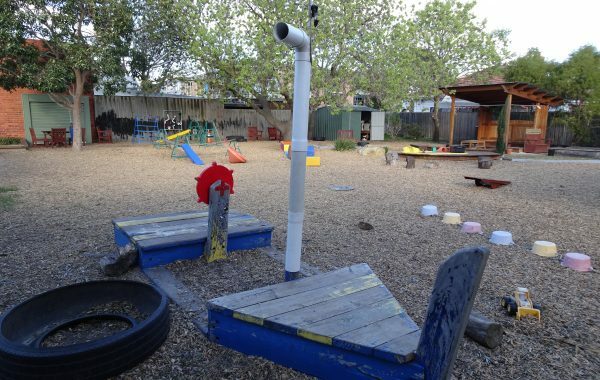 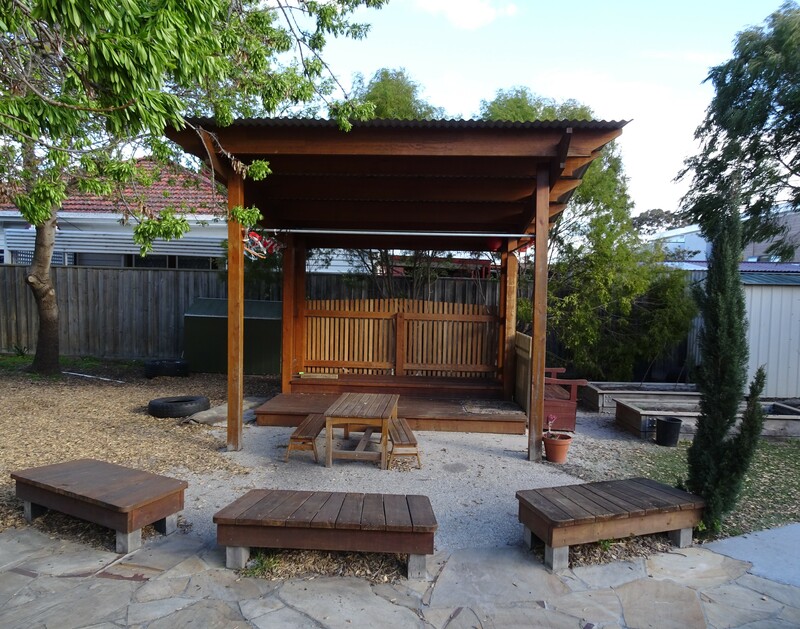 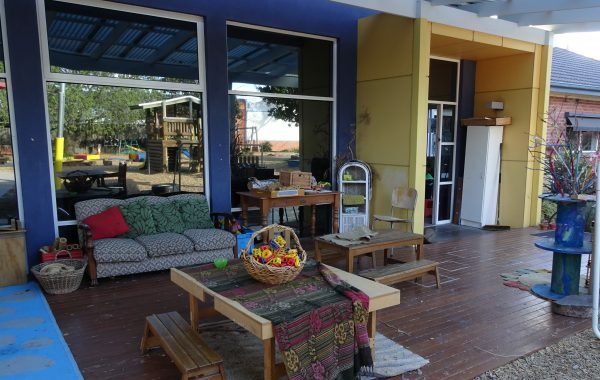 We are fortunate to have an extensive outdoor space for children to explore and connect with the natural world. 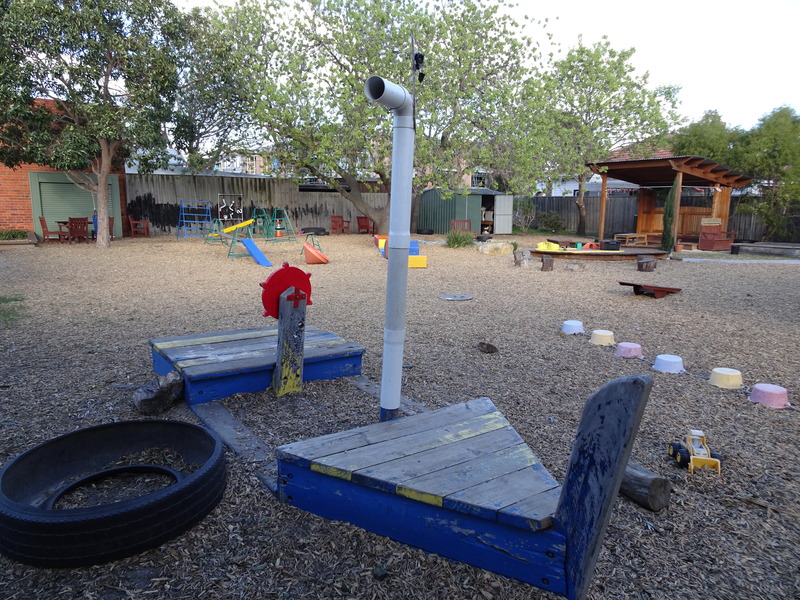 The program uses play as a foundation for learning. 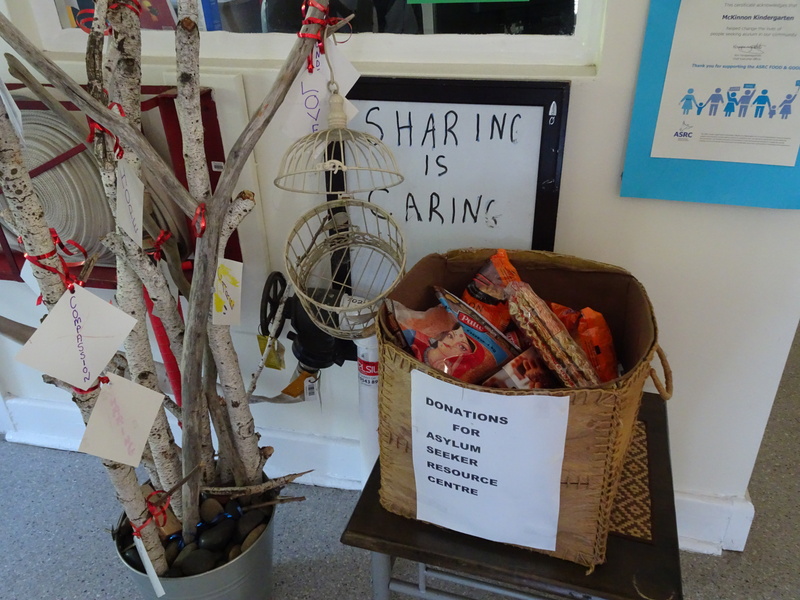 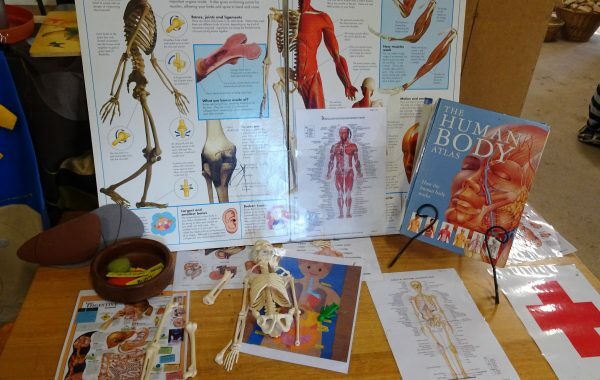 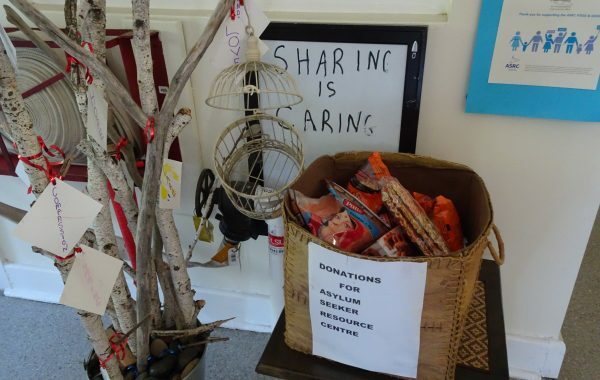 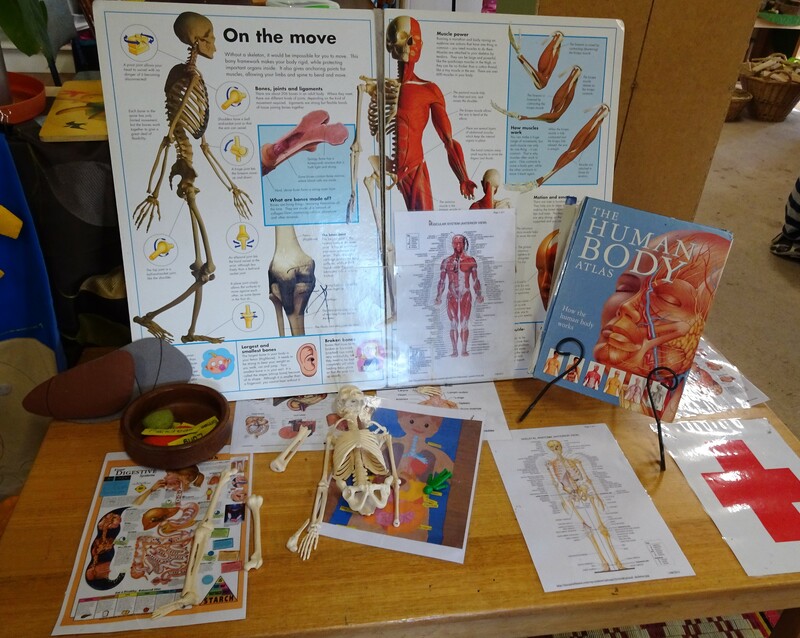 Children’s interests and ideas are extended by the educators, families and other peers using resources and encouragement to take the learning in a new direction. 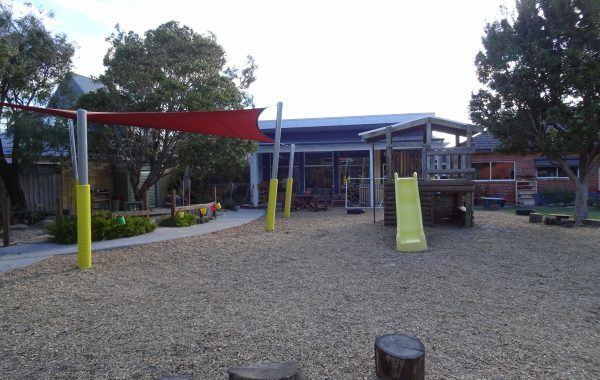 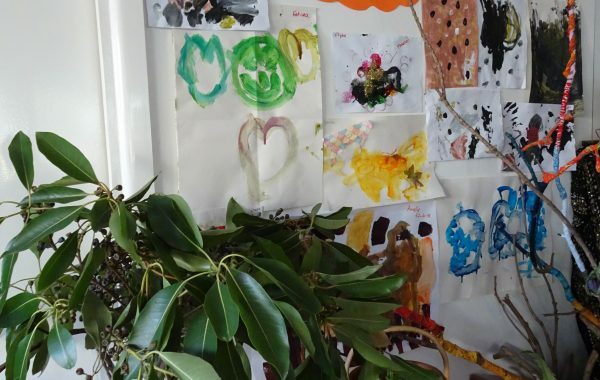 If you would like to learn more about GEKA McKinnon Kindergarten, please visit our ‘Tours’ page located in the Kindergartens tab to book your place for a scheduled tour at one or more GEKA kindergartens. 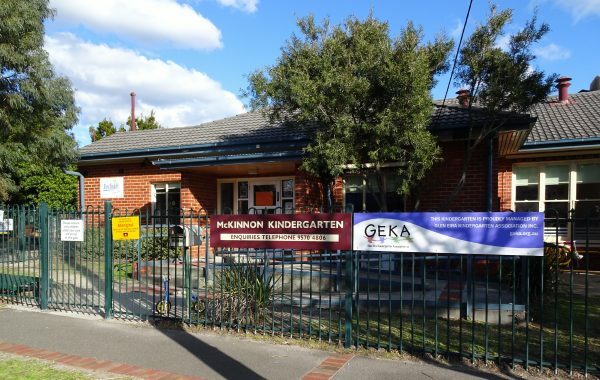 Download the FlexiBuzz app to receive up to date information on current events at GEKA McKinnon Kindergarten.